Previously, the names Miami Vice and Miami Current when referring to the franchise in presentations. When will they play in MLS? Who plays for Beckham’s Miami team? 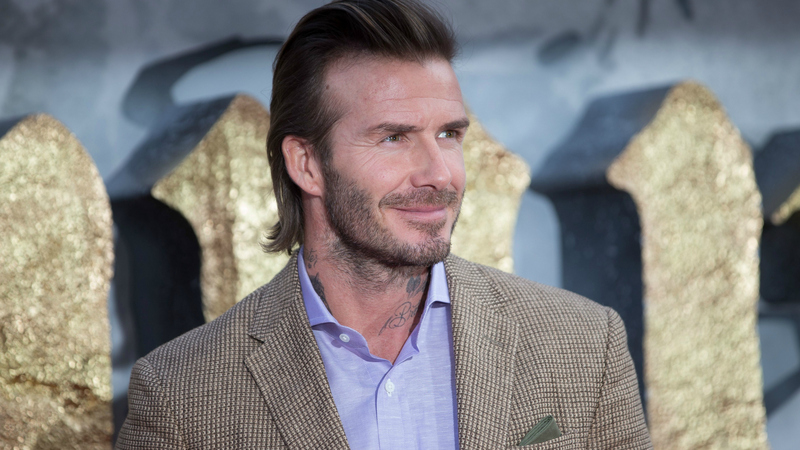 Can you tryout for Beckham’s Miami team?